UPDATE: Kanye continues to do Kanye things. With his new album Yandhi already several days overdue, Ye’s wifey Kim Kardashian has stepped in to let the people know that the project has been delayed until November 23rd. 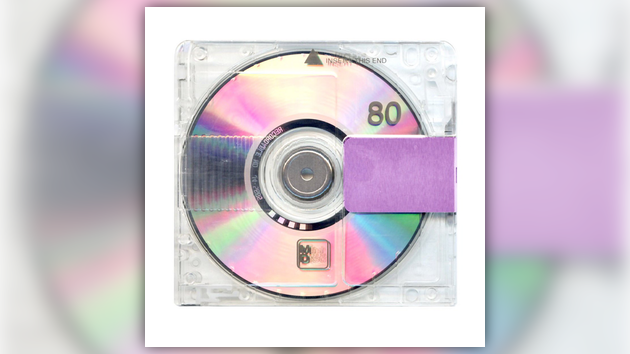 He was once Yeezus and now he’s Yandhi. After teasing a new project throughout the day, Kanye West has announced his forthcoming album Yandhi will arrive later this month on September 29th. Earlier today Saturday Night Live revealed that Kanye will be the musical guest for their upcoming season premiere which also happens to fall on the 29th. It will be interesting to see if Ye has plans to rollout the project with his performance.